PERMISSION TO SELL FINISHED ITEMS! 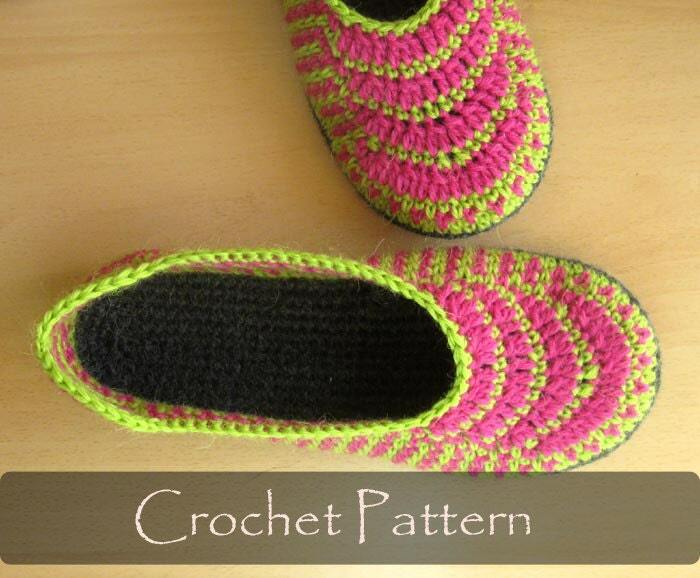 Warm Winter slippers for women. Easy to make and pattern comes with pictures to better explain the process. Finally getting to this project! Very well written pattern. Makes it easy for knitting novices like me!